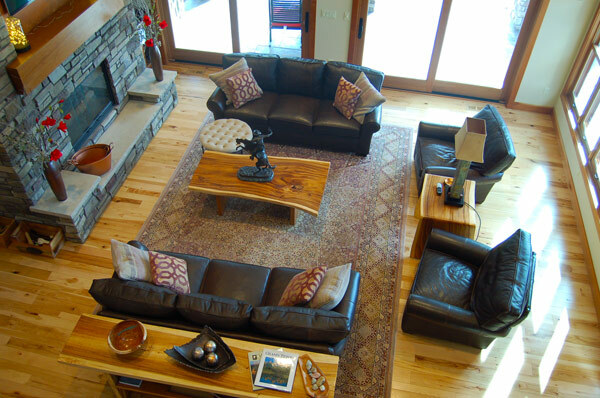 Your home should be unique, reflecting your personality and suiting your individual way of life. We work with you to design a space that you can feel at home in, and then we make that design a reality using the latest construction methods and materials. At Schiebner Construction, we don’t just build homes, we build relationships–with our workers, with our vendors, and most importantly, with you. 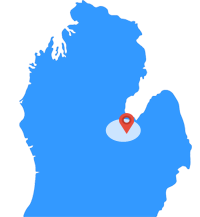 Our relationship with you is built on personal respect and high-quality, hands-on service for your home improvement project. Our knowledgeable staff will answer any questions you may have and address any concerns promptly. Our on-site management eliminates costly mistakes that can occur through miscommunications with subcontractors. Your complete satisfaction is our highest priority. 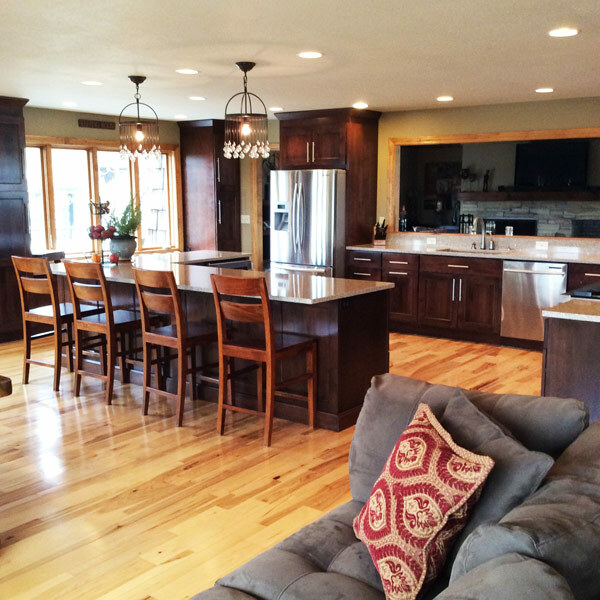 Schiebner Construction was established in 2006 by Michael Schiebner, who has worked in the industry for twelve years. He constantly seeks out new building methods and products to provide you with only the best resources for your home improvement project. 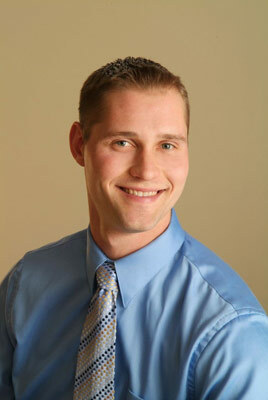 Michael has both an associate degree in Construction Management and a bachelor’s degree from Northwood University in Marketing and Management. Michael’s well-rounded background has given him a strong work ethic and a dedication to showing customers everything that is available on the market today. Schiebner Construction is a member of the HBA of Saginaw and has participated in the Spring Parade of Homes.